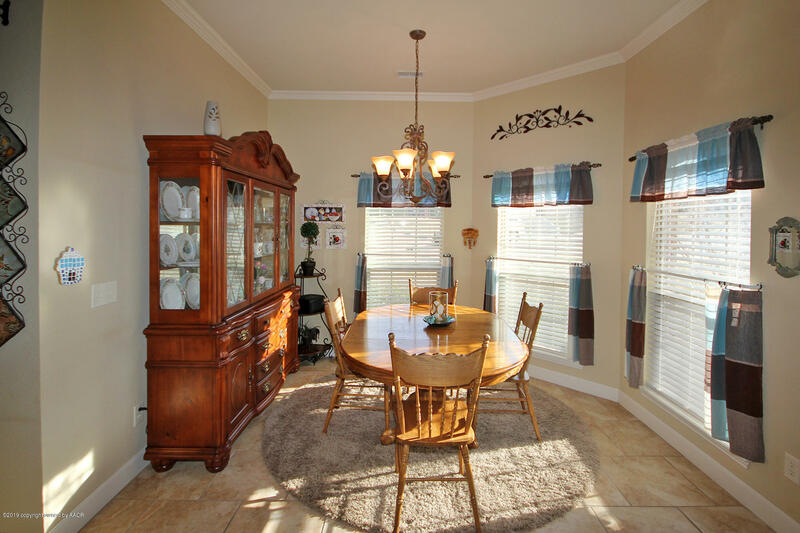 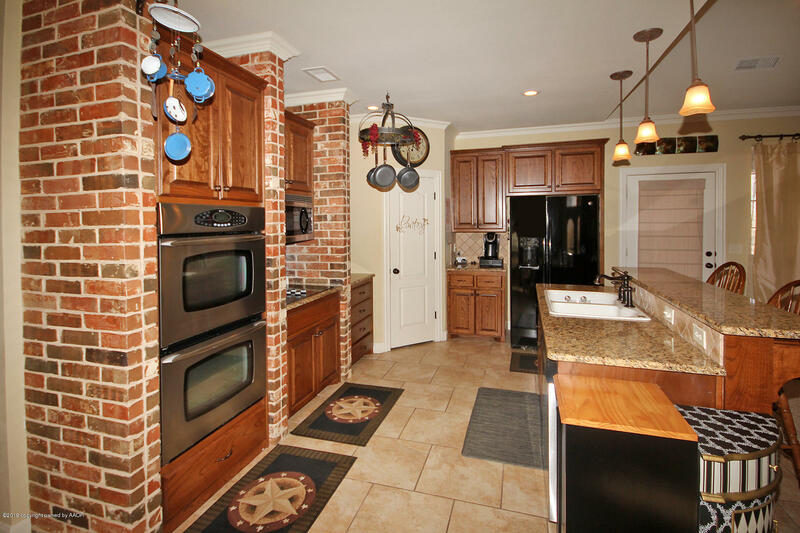 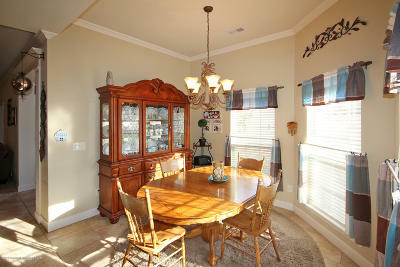 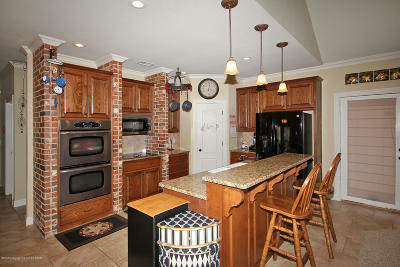 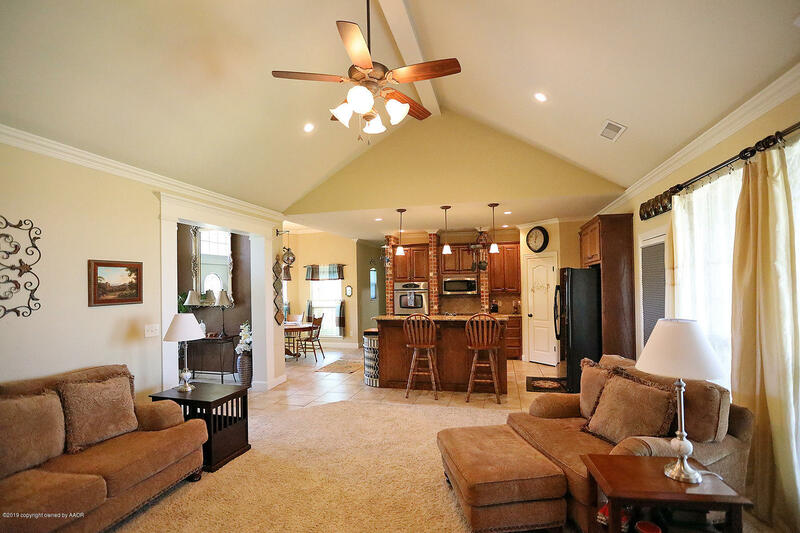 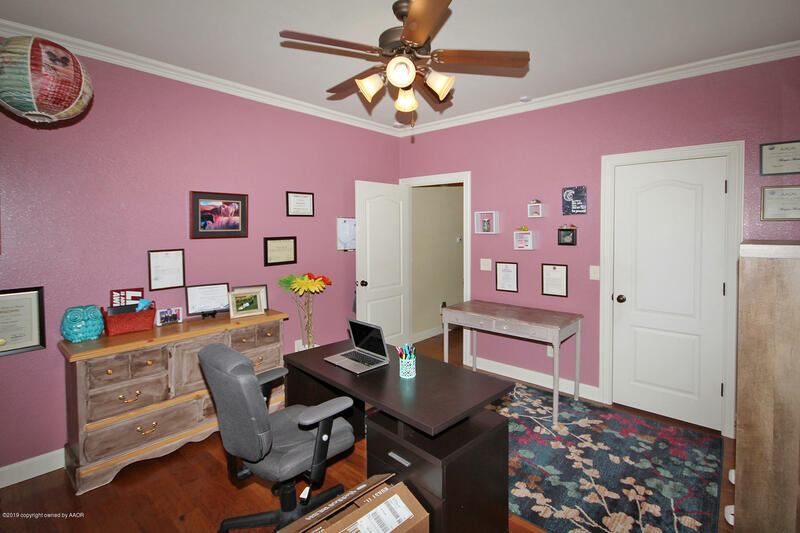 Gorgeous Home Located In A Cul-De-Sac In The Woodlands. 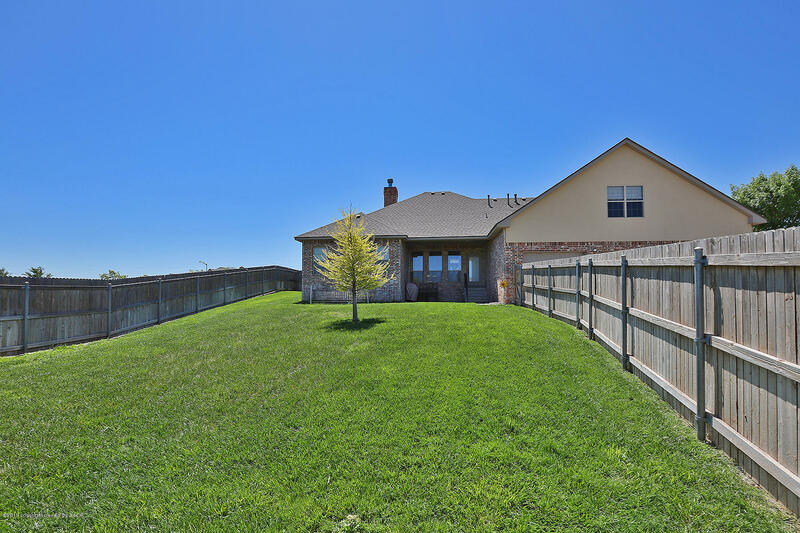 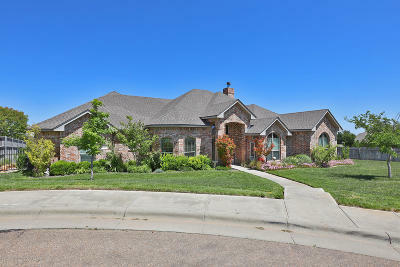 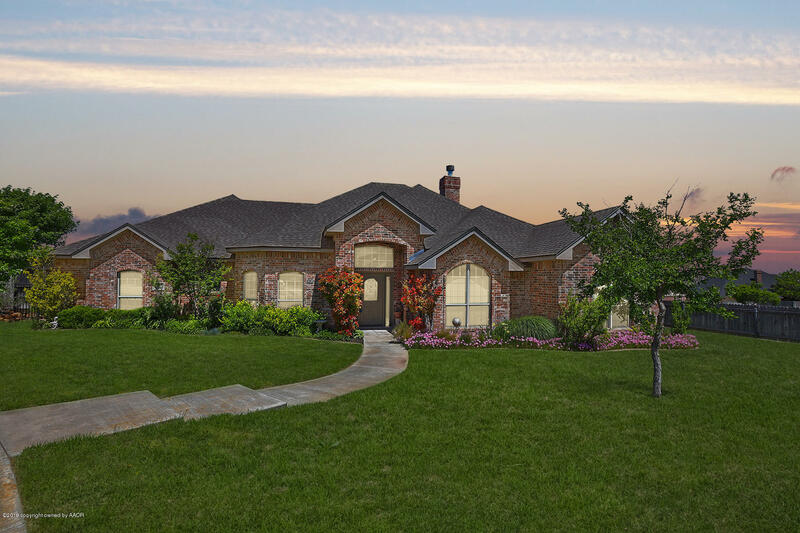 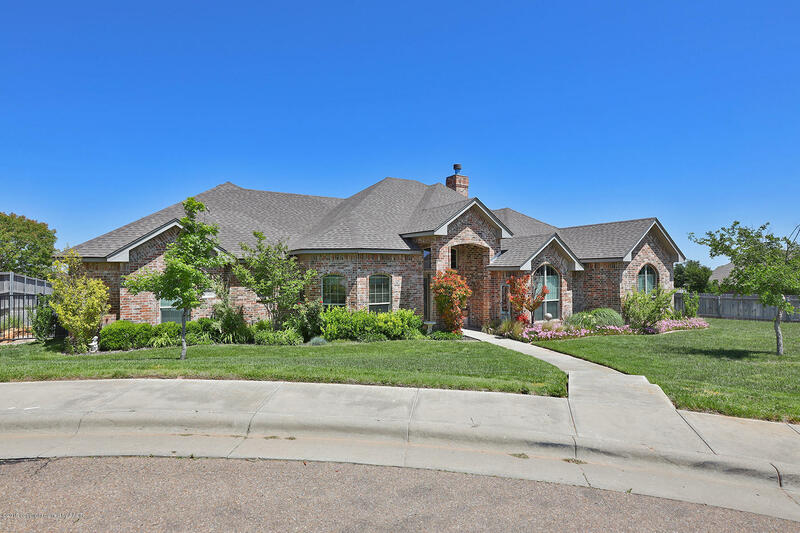 4 Bedrooms, 4 Baths, 2 Living Areas Plus a 3 Car Garage. 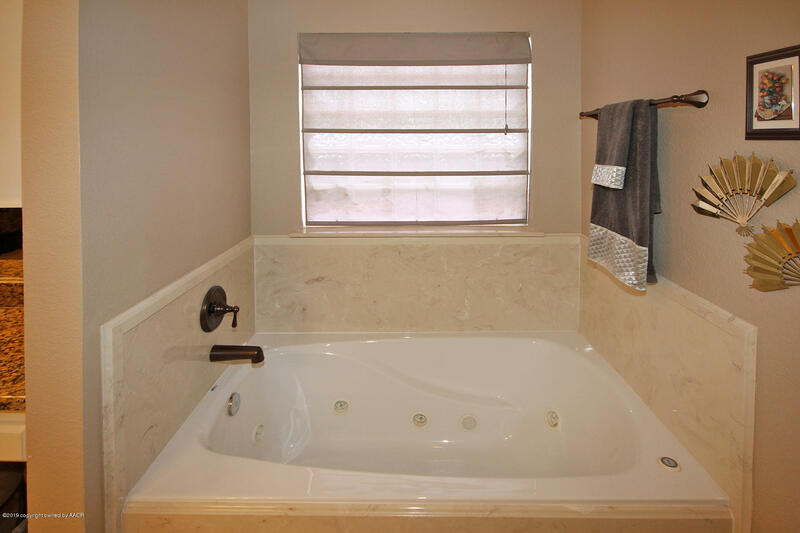 3 Isolated Bedrooms w/ ensuite baths. 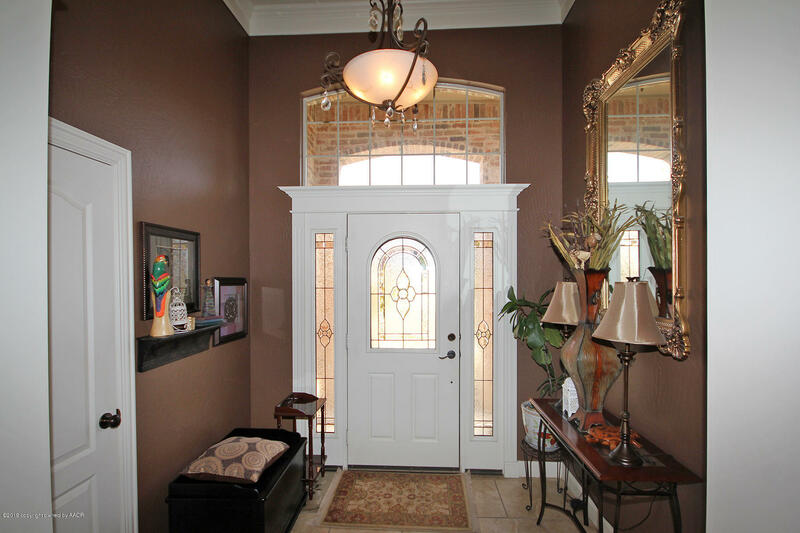 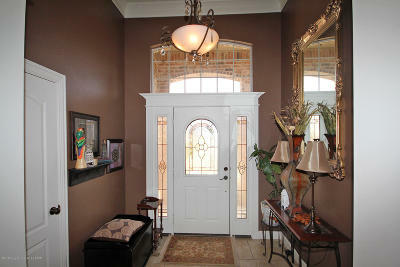 Entry leads to open concept space including living, dining, & kitchen areas. 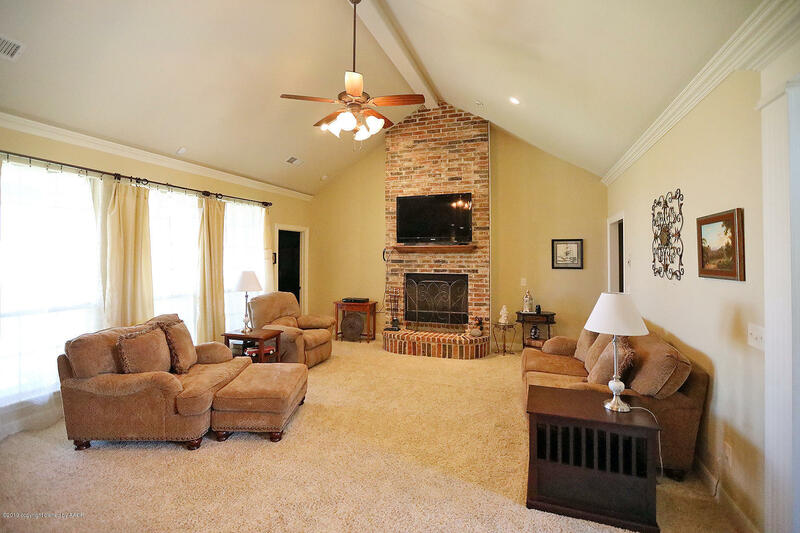 Living room has brick wood burning fireplace w/ hearth & vaulted beamed ceiling. 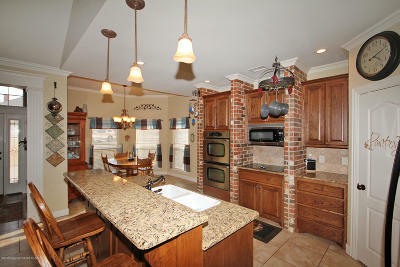 Kitchen has granite, eatin bar & pantry. Dining includes large picturesque windows. 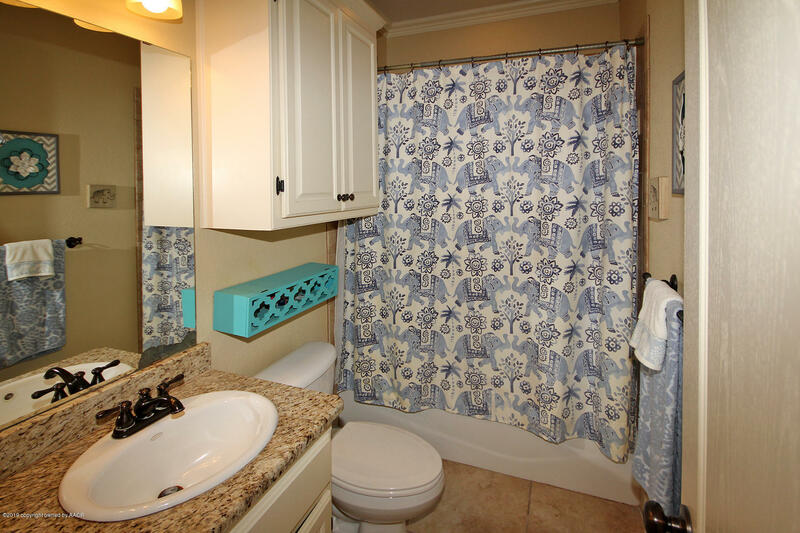 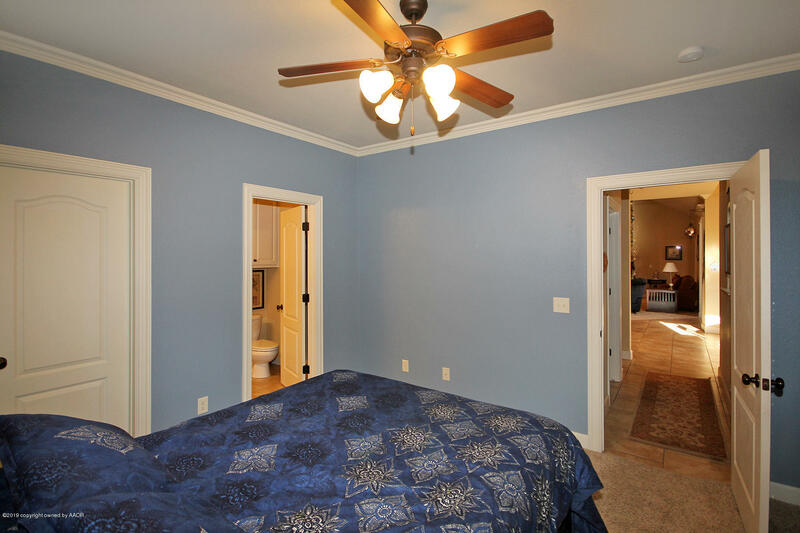 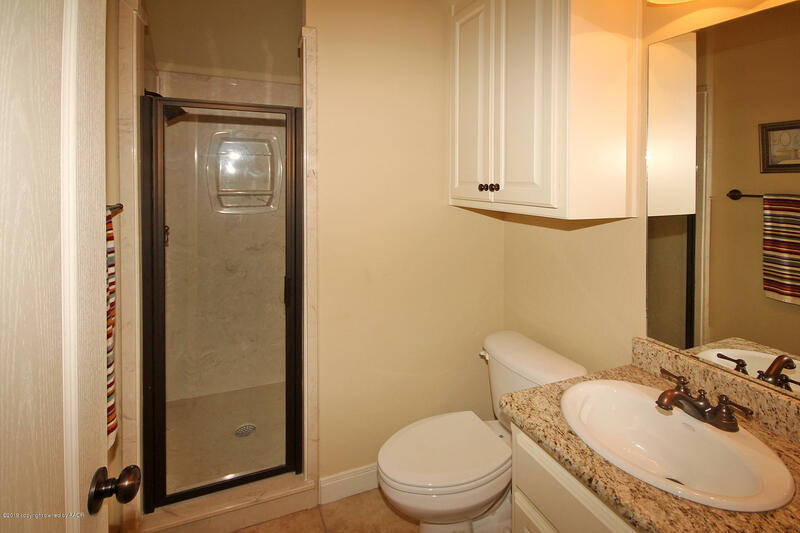 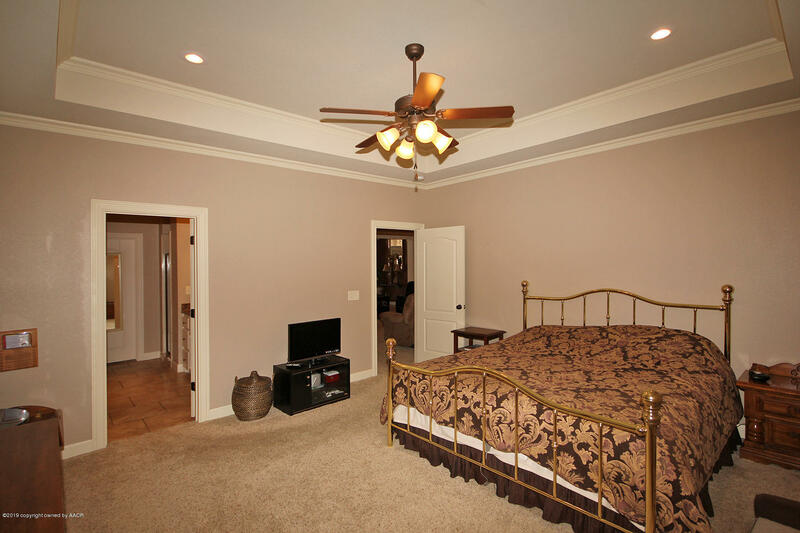 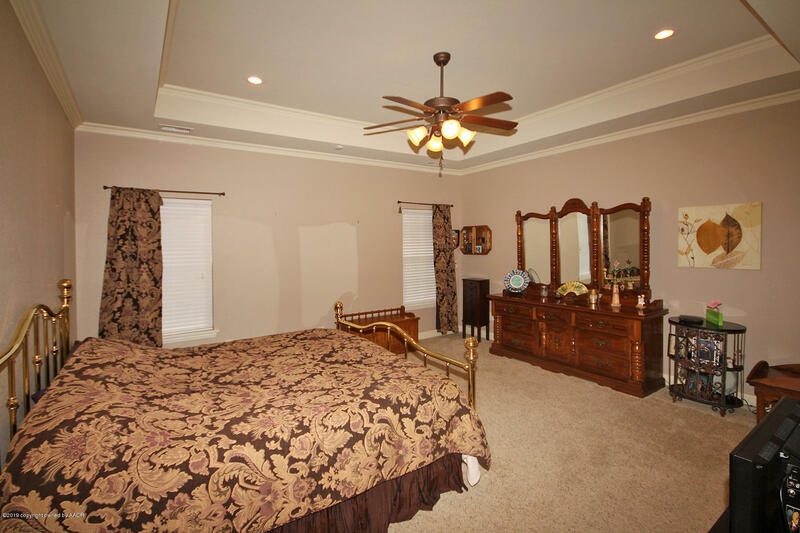 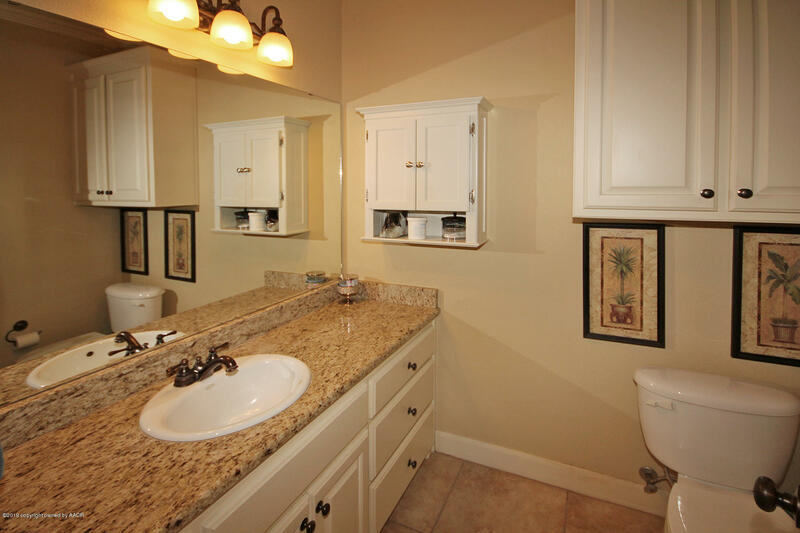 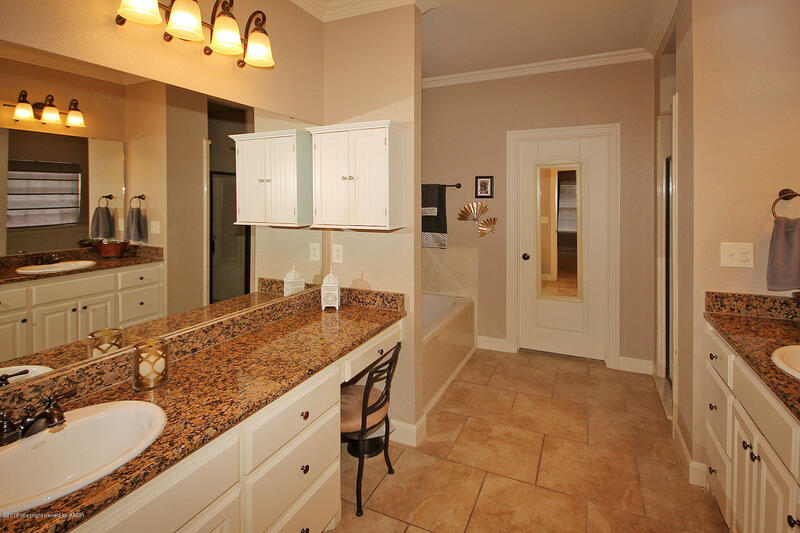 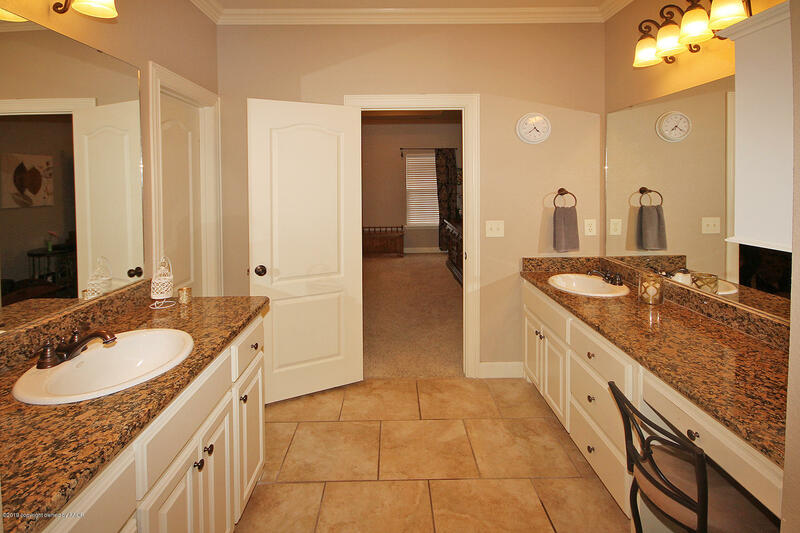 Master suite has 2 sink areas, jet tub, shower & walkin closet. 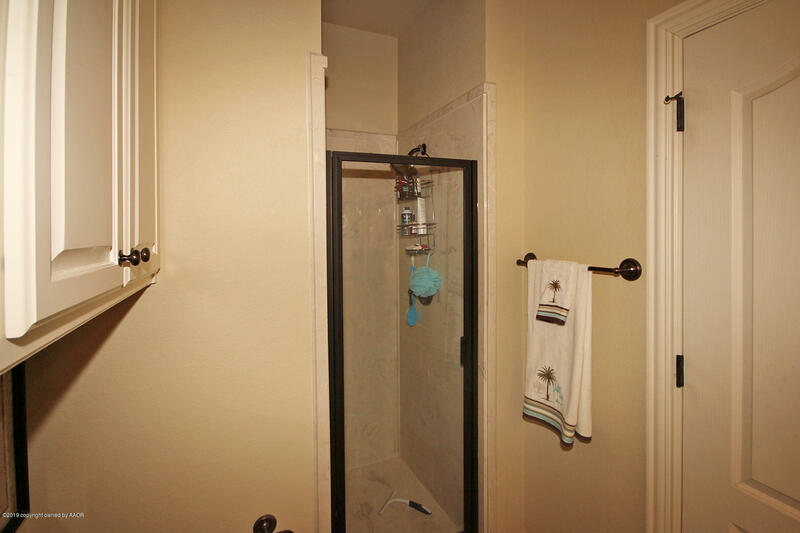 Bedrooms 2 & 3 share a full bath. 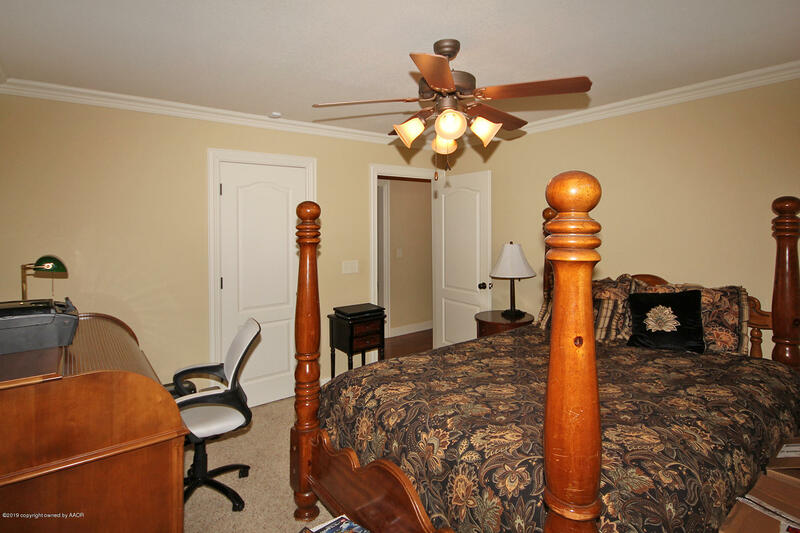 4th bedroom is isolated w/ ensuite 3/4 bath. 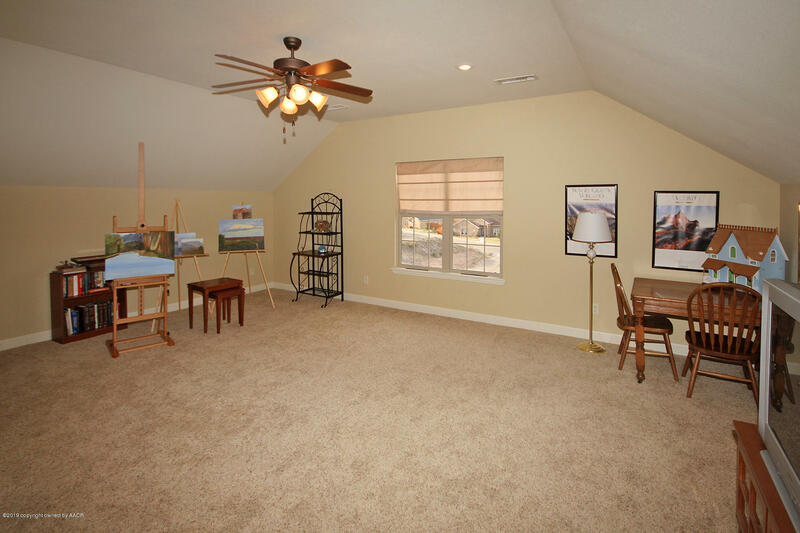 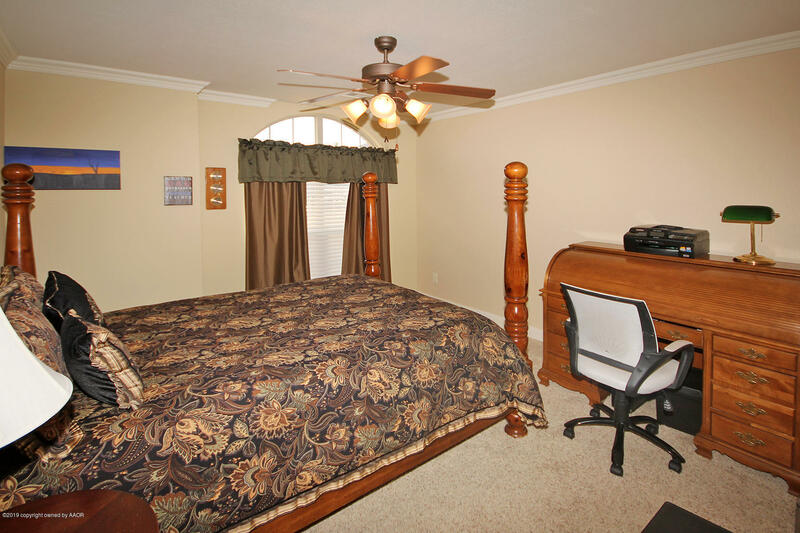 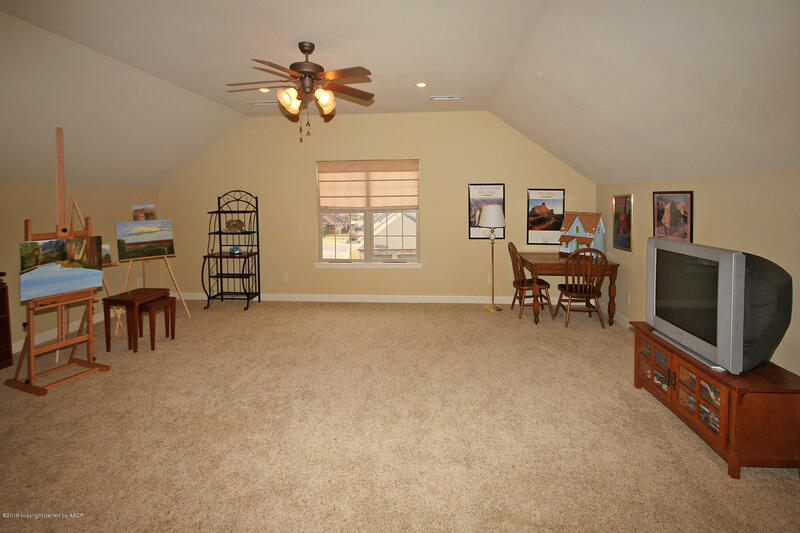 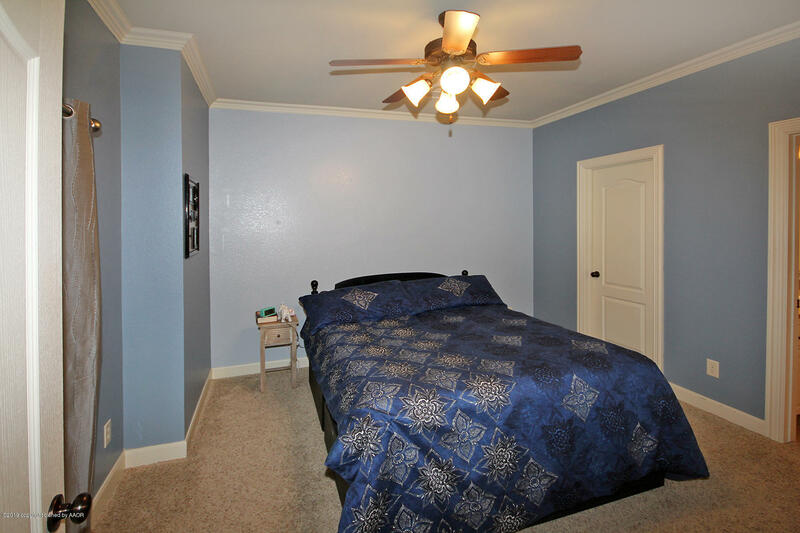 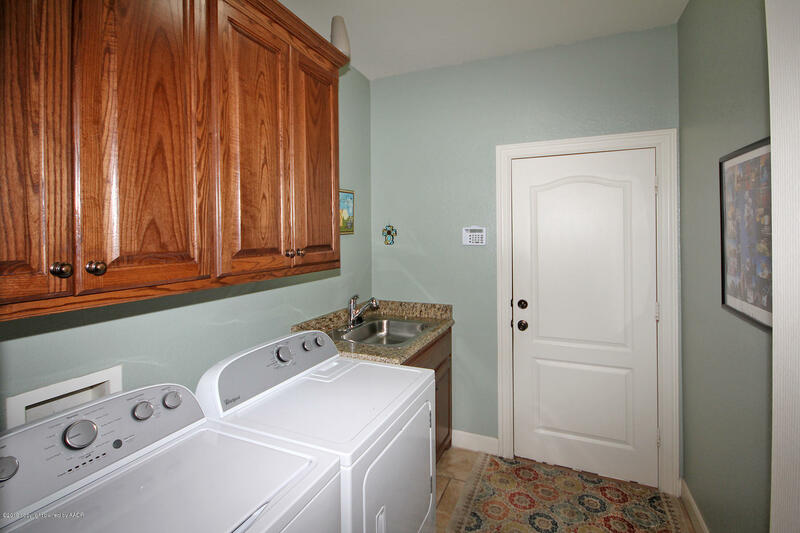 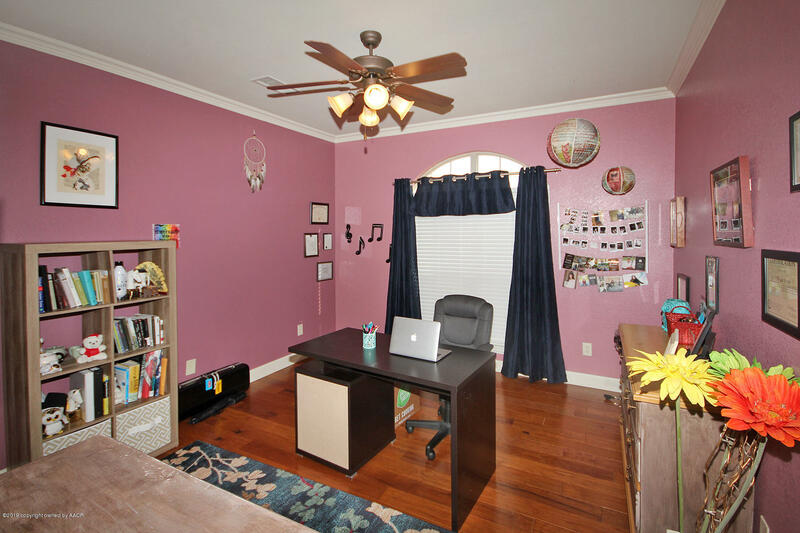 Second floor spacious bonus room has a 3/4 bath & makes a great second living area, game room or 5th bedroom. 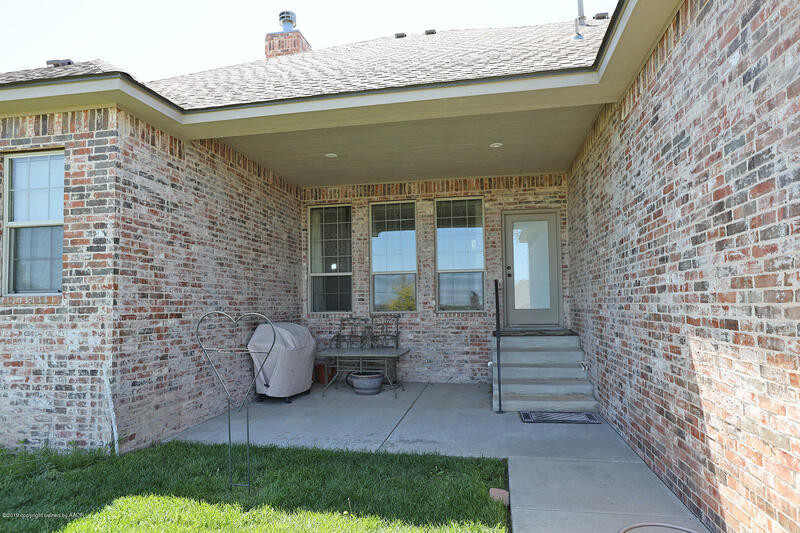 Enjoy the back covered patio on evenings and week ends. 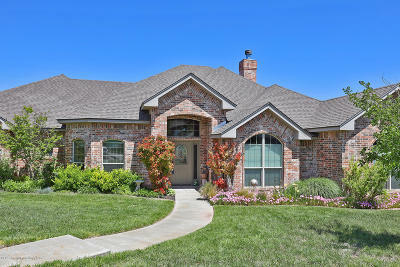 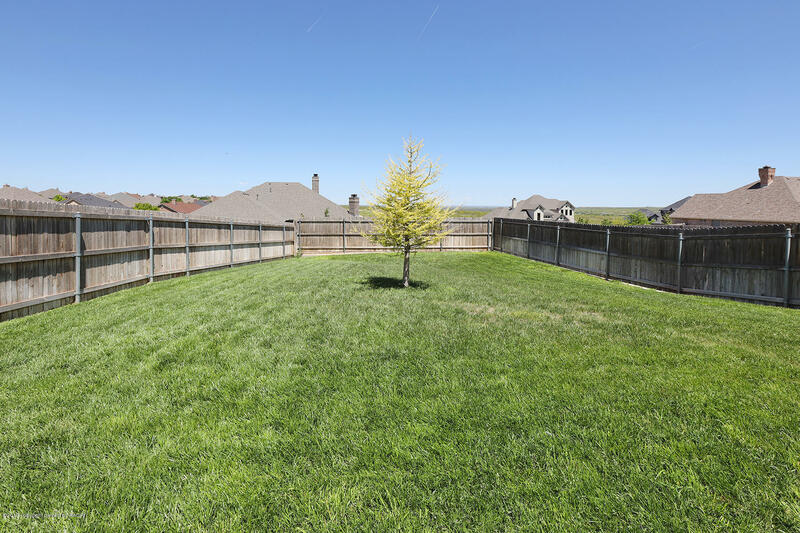 Call this one home today!